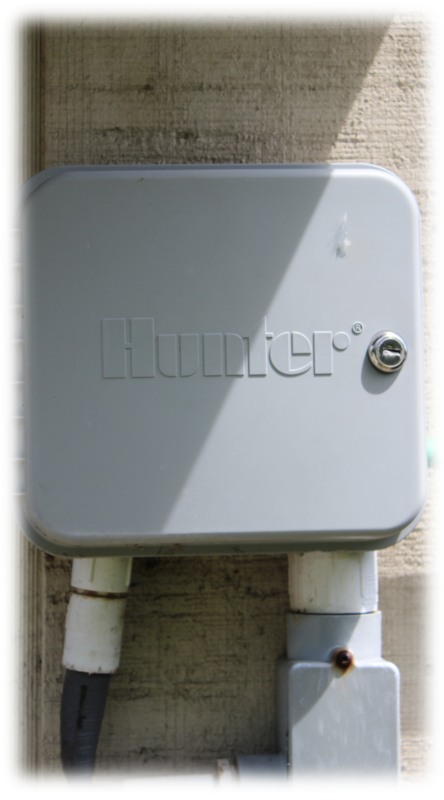 An irrigation system helps provide the water your landscape needs to thrive. 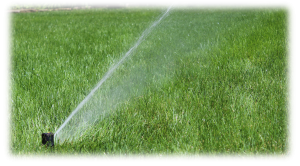 Our technicians are backflow certified, and they have the experience necessary to maintain your system. 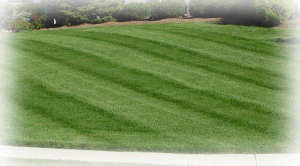 Frequent inspections and adjustments to your system are key to keeping your landscape looking its best.